Craig resident, Wayne M. Wymore died Saturday, July 7, 2018, at Sandrock Ridge Care and Rehab Center. He was 86. A celebration of Wayne’s life will be held at a later date. 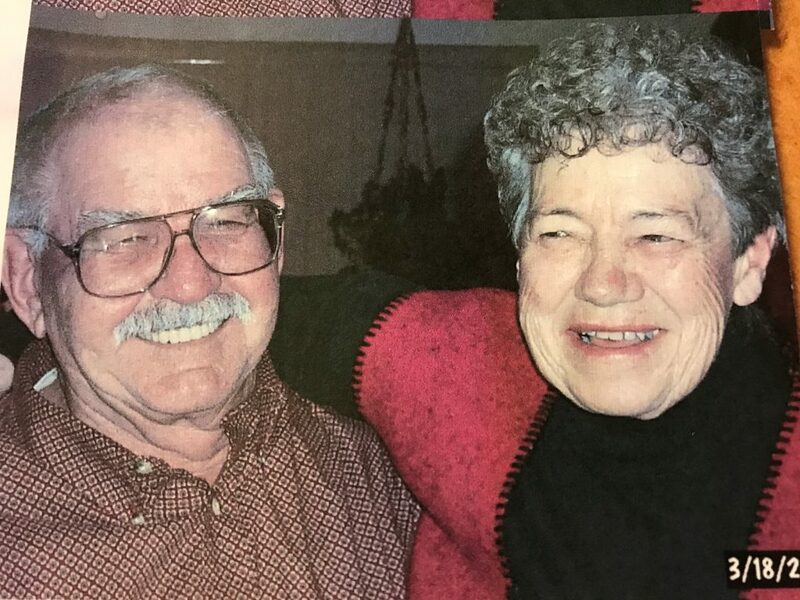 In lieu of flowers, memorial contributions may be made in Wayne’s memory to Northwest Colorado Health & Hospice or to the Museum of Northwest Colorado, both in care of Grant Mortuary.